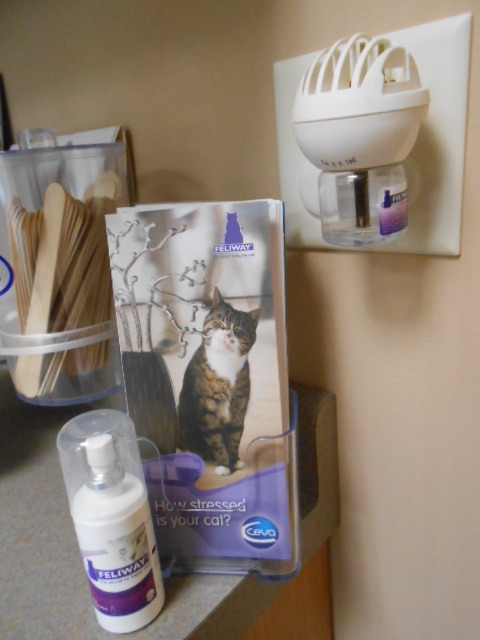 We understand that bringing your cat to the Veterinarian can be a challenge, and often puts stress on both you and them, however we are working hard every day to become a more cat-friendly practice and to provide the best experience for both you and your cat. Cats are the forgotten pet when it comes to pet care - in that many cats are rarely, if ever seen. We understand that it can become a very stressful situation for both them and you but we know the importance of your cat having annual visits to keep them healthy and happy. From the moment that a cat is put into a carrier at home, to traveling in a car and then coming to a foreign establishment with all kinds of scents, noises and new people is enough to put a cat on edge. We will help educate you on ways you can help reduce stress at home before even arriving to the Vet. When making an appointment, please let us know if your cat has specific needs so that we can be better prepared for them at their visit. 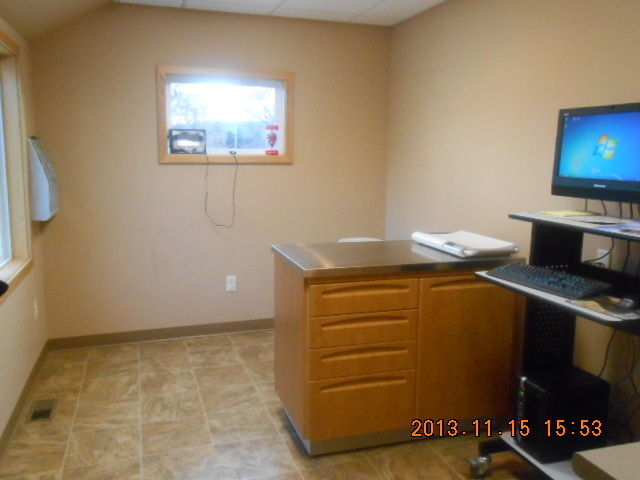 From the moment that you arrive, we will do our best to get your cat into an exam room within a timely manner to minimize time with other animals. We have a designated cat room where dogs are not permitted, to help reduce the stress of your cat. It is a quiet room tucked away from all the hustle and bustle of daily hospital routine and has a window for your cat's viewing pleasure. Keep their carrier out in the house as part of their daily routine. Make it a safe, comfortable place where they can go to sleep, eat or play. If you have a cat that is easily stimulated, you can place a towel or blanket over their carrier when traveling. Take your cat for car rides to nowhere. Help them learn that car rides are not always a trip to the Veterinarian. Slowly increase time and frequency so that they become accustomed to riding in the car. 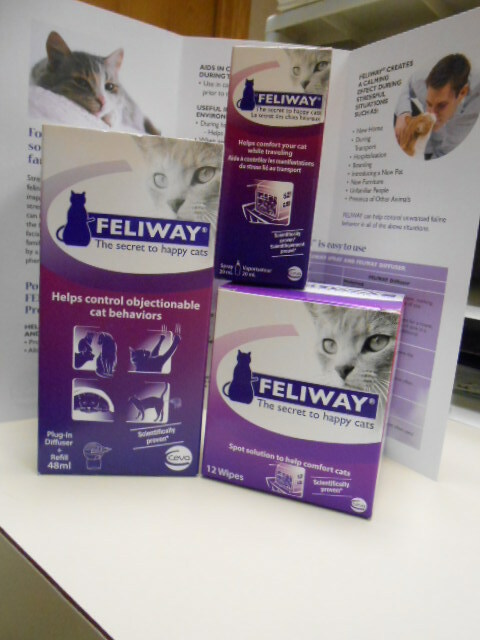 We have Feliway products for purchase - such as wipes to use in the carrier, spray you can use in the car, and/or a diffuser that you can leave in your home.